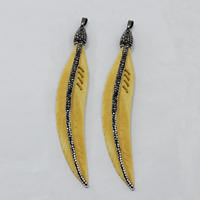 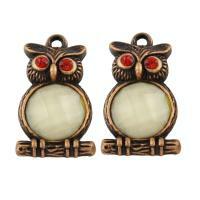 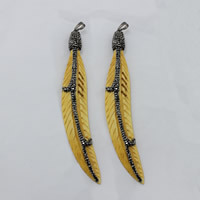 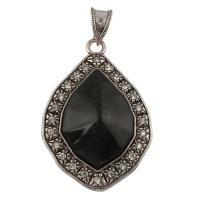 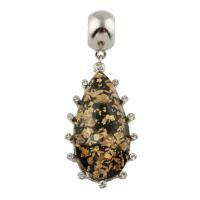 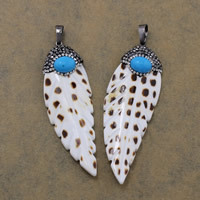 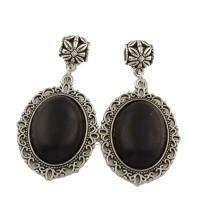 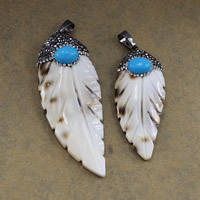 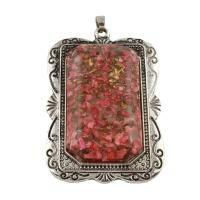 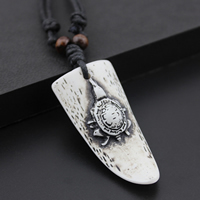 - Antique bone resin pendants are the resin pendants that imitation the antique bone jewelry pendants. 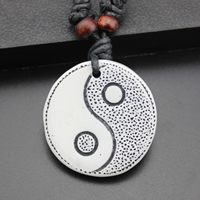 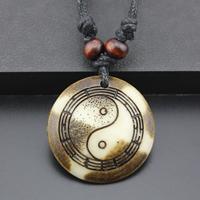 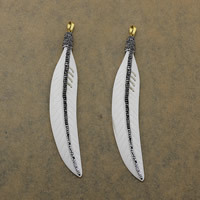 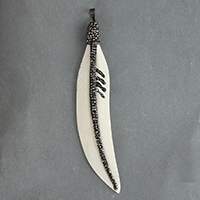 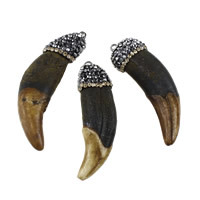 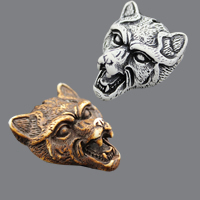 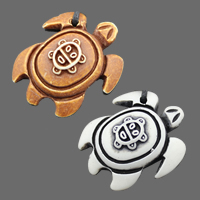 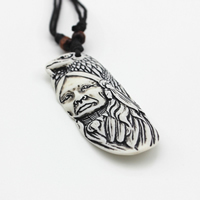 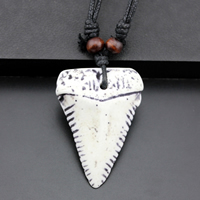 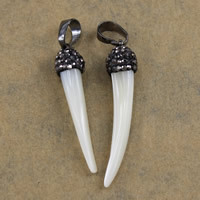 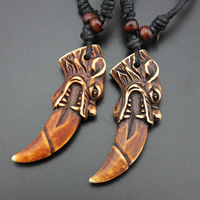 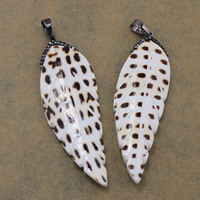 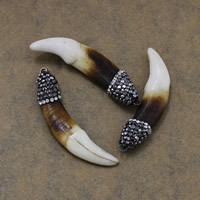 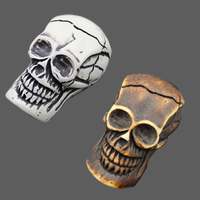 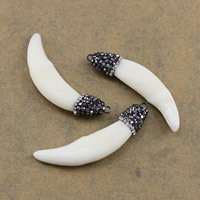 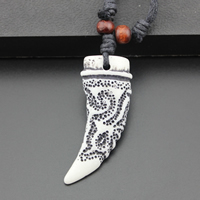 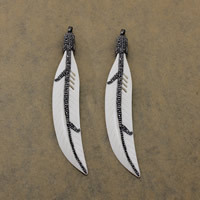 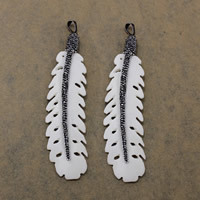 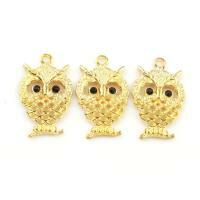 These imitation bone resin pendants are very popular especially among the youngs. 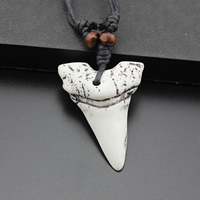 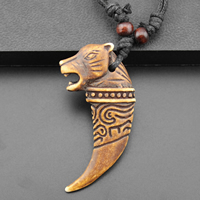 Now we have some animal bone resin pendants, skeleton resin pendants and of course we will add more as soon as possible. 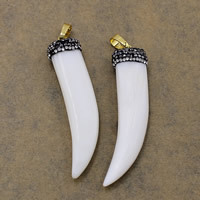 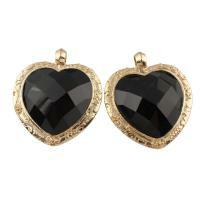 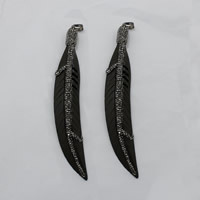 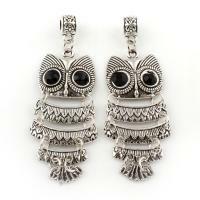 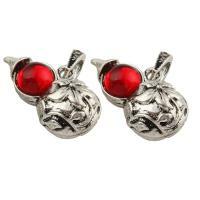 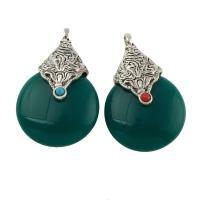 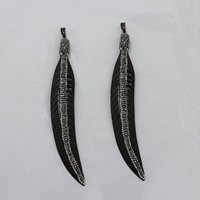 We can design and manufacturer any imitation bone resin jewelry or jewelry findings according to your requirements.